While browsing IGN, I came upon the news I wasn’t aware of. A new 21 minute Toy Story short movie is coming today October 16, 2013. And while I haven’t watched it yet, I am excited to know that a new Toy Story movie even if short is out as the last one was too depressing. Will update you more as I manage to watch it. Well, the truth is; we wont know until we watch the upcoming Batman vs Superman movie which is in my opinion a bad idea in itself. I admit, I don’t follow Hollywood and actors but one thing is for sure: I will watch the movie regardless if its Ben Affleck or John Cena. People will watch it. 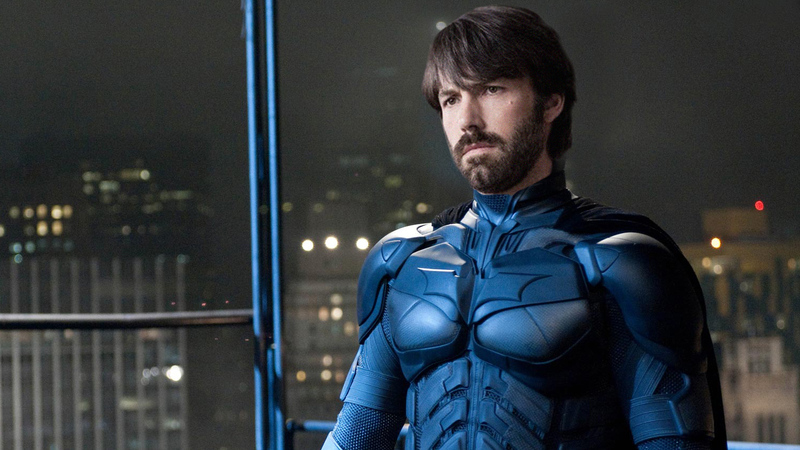 Now I understand that some are worried that should the movie doesn’t sell well it will be an end to Batman movies. Incorrect kind sir, there will always be future batman movies by some one. Back at the day, everybody was worried that the Heath Ledger would not fit as the joker and now he is being worshiped. 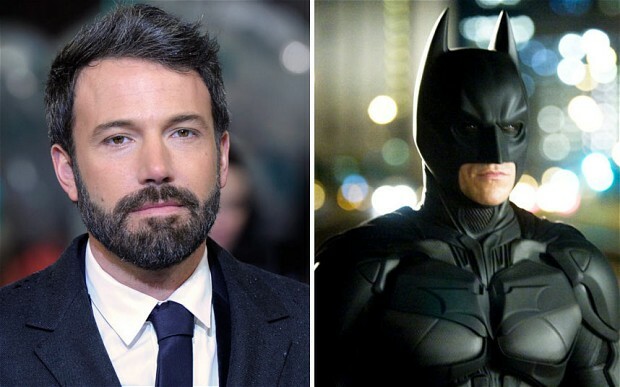 Give the guy a chance, if not another guy will make a batman movie sooner or later. They may even produce part 2 without taking into consideration the ratings of the first. Who knows?! My point will always stand; don’t judge an incomplete project. Take Mad max for example, Mel Gibson will no longer be starring in the upcoming Mad Max 4 yet you don’t see starting a witch hunt regardless of how sad I feel that the legendary Max is changed. A new guy may even be better and needed. One last point before I forget and its a big one: I did not like the current Batman Alfred stars. Batman looks too young and alfred too fat, regardless I enjoyed the movies. Watch the movie, not the actors. Just as I was about to complain of no good movies, this came right into my face. With the release date tomorrow (July 18, 2014) I’m surprised how I missed it. I managed to read the intro plot on wiki and I must say I am little disappointed. Take a read (is it even a word?) at the spoiler free plot yourself before I explain why. The Purge is a night where all crime is legal and all hospitals, fire stations, poison control centers and police stations in the United States are closed down for 12 hours. In 2023, a year after The Purge of 2022, a couple named Shane and Liz, are driving to one of their sister’s house in Los Angeles to wait out the Purge when their car runs out of gas just as the Purge commences, and they flee from masked attackers on motorcycles and minibikes. Meanwhile, Leo Barnes goes out into the streets to get revenge on the man who killed his son, and a mother and daughter, Eva and Cali, run into the night after an unknown group of well-equipped assailants break into their tenement. The five people meet up as they attempt to survive the night. Now back to my point; The first purge left more questions than answers wit ha potential part 2. Instead, we get a totally different story with the not so original story. Family’s car breaks down, even murders appear, family try to survive. Whats new in that? Although IGN claims the movie is more developed and organized than the first part, I’m yet to be convinced myself. Don’t get me wrong, I’m not hating on the movie; I’m simply saying that I was expecting the story to continue instead of a random spin off of the name. I may be jumping the gun and will probably regard the above but until I see it for myself I will always have doubt regarding the story. I am hoping for answers to at least some of the burning questions left by the first part although it is unlikely that anything linked to the first movie will be talked about. Lets see. Will update you all when I manage to see it.